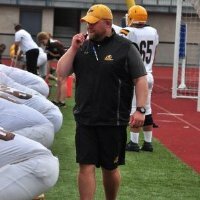 Tony Neymeiyer ’09 was named Offensive Line Coach at Notre Dame College in South Euclid, Ohio this month. Tony most recently was a Graduate Assistant Offensive Line Coach at Eastern Michigan University under former Wabash head coach Chris Creighton. 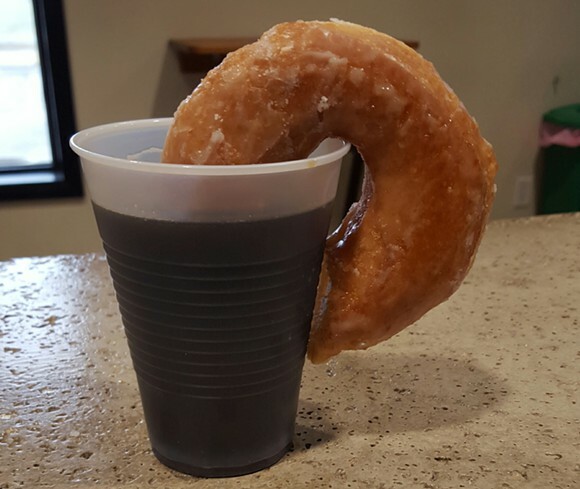 On January 2, co-owners/brewers Damon Carl ’03 and Matt Kriech ’00 celebrated with beer and donuts on the first-year anniversary of Wabash Brewing Taproom and Brewery, Indianapolis, IN. Click here for a news story. 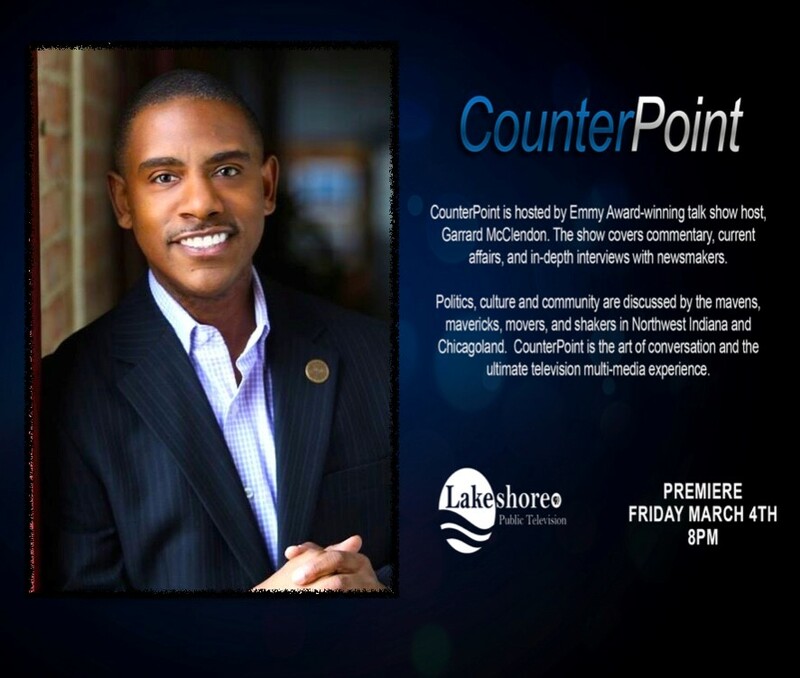 Dr. Garrard McClendon ’88 will host “Counterpoint,” a new Chicago talk show premiering on March 4. Garrard McClendon is a talk show host, professor, and author. After Wabash, he earned his MA in English from Valparaiso University and his Ph.D. in Education from Loyola University – Chicago.